This fruit-forward & vibrant wine has a bouquet of mango & lime peel, with fresh acidity and flavours of passionfruit & gooseberry on the palate followed by a medium mineral finish. Limited release of 2400 individually numbered bottles. Fruit for this wine was harvested in mid and late April from the Relbia sub-region at the southern end of the Tamar Valley. Fruit was destemmed, crushed and pressed immediately upon being received at the winery. Fermented with cultured yeats, it was then lees stirred to build texture and mouthfeel before being bottled. 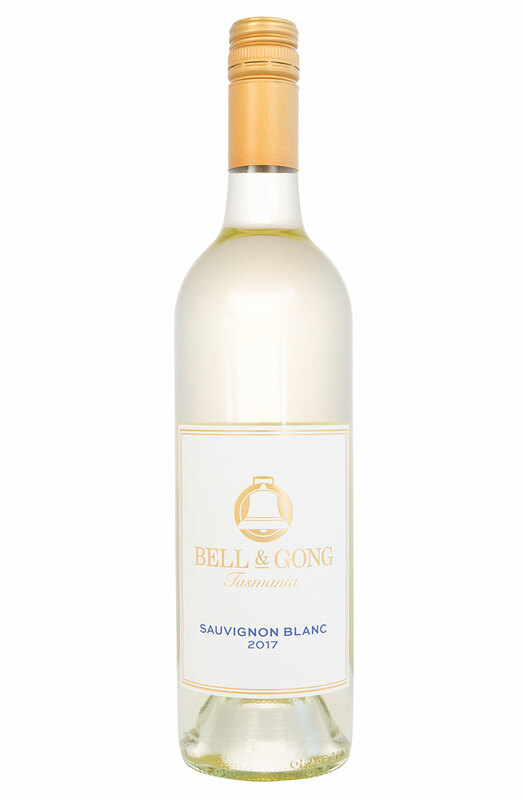 This fruit-forward and vibrant wine has a bouquet of mango and lime peel, with fresh acidity and flavours of passionfruit and gooseberry on the palate, followed by a medium mineral finish. Limited First Release Vintage of 2400 bottles, individually numbered.